This Chinese TV series is based on a book by Boris Vasilyev. 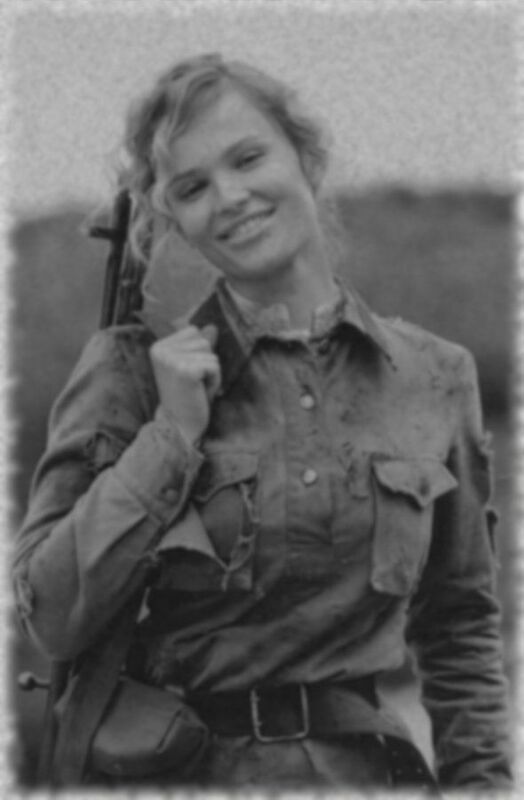 The character Zhenya Komelkova was not a sniper. Note: 1972 Soviet movie “The Dawns Here Are Quiet” directed by Stanislav Rostotsky was nominated for an Oscar in the Best Foreign Language Film category. The 2015 Russian movie is a remake.